Brahmastra duo Ranbir Kapoor and Alia Bhatt are basking in their new love and are not letting anything dim their sunshine. While they can’t get enough of each other, their parents too are in love with the fact that they are finally dating. This is almost like a fairytale for Alia who had a crush on Ranbir for the longest time. When asked about him, she turns into a bright shade of crimson and looks happiest when he is with her. 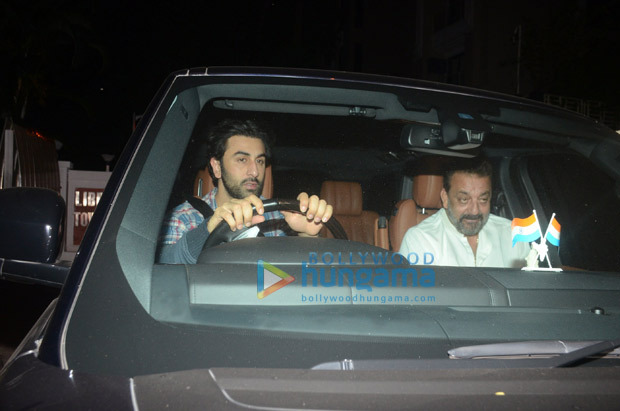 Yesterday, she had a quick dinner with her bestie Akanksha Ranjan Kapoor before meeting Rishi Kapoor and Neetu Kapoor and then going to Sanjay Dutt’s residence with her beau and his fam! Both Ranbir and Alia are giving a lot of interviews where they are seen speaking about love, marriage, togetherness and kids too! 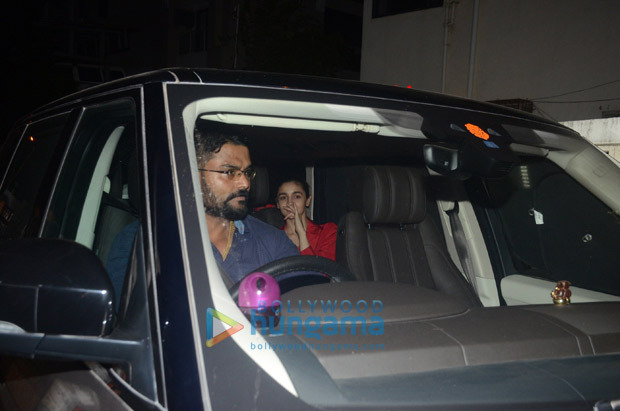 Alia had also spent time with Ranbir’s niece Samara when she was in Mumbai.